The Institutes will a collaboration between universities, further education colleges, and leading employers. They will specialise in delivering quality higher-level technical training and provide employers with the skilled workforce they need. David Walrond, principal at Truro and Penwith College, said: “The college’s success in this bid is excellent news for Cornwall. The Institute will create a range of local progression opportunities into higher education and apprenticeship provision, which is designed in partnership with the growing group of engineering and digital businesses in Cornwall. Hertzian Ltd is a development start-up based in Truro. Christopher Weavill, the company’s chief operations officer, said: “We are confident that working in collaboration with Truro & Penwith College and other key Cornish businesses we will be able enhance the Institute’s range of digital, IT engineering specialist higher level training and apprenticeships. 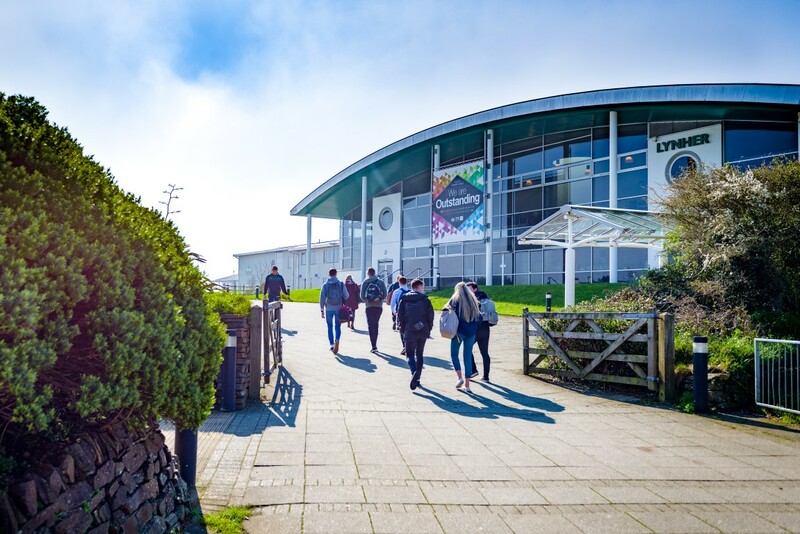 The news has also been welcomed by Truro and Falmouth MP Sarah Newton, who said: “I am delighted that Truro & Penwith College, working with the University of Exeter, have secured £15 million to establish the SW Institute of Technology. “Congratulations to David Walrond and his team in securing this funding. They are joining one of 12 new organisations, sharing £170 million, to create a new kind of employer led institute offering top quality, higher level technical education in collaboration with universities, colleges and employers.